We have reached capacity for the event. Please email events@sailthru.com to learn about future events. 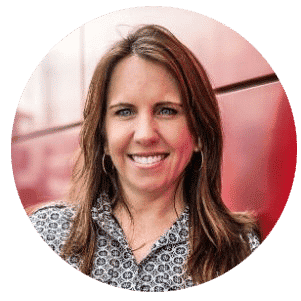 Julie is a data driven marketing and ecommerce leader with 10+ years of expertise in revenue and price optimization, paid search, social commerce, marketing automation and data analytics. Have a booking question? Contact our team!